Over 50 years ago Wayne Simons saw this pickup truck driving on the road. In 1968 he tracked down the owner and persuaded him to purchase the truck which had been owned by the father of the seller. 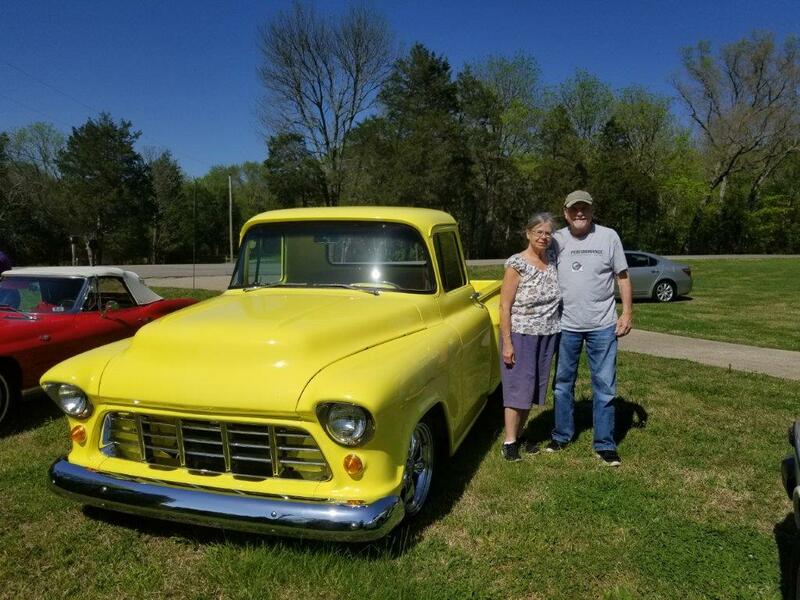 Since then Wayne has had much work done to the truck to the truck to enhance the drivability, including the addition of a front end from a Mustang II, a custom rear lief spring suspension system, a 350 crate engine and a 350 transmission.